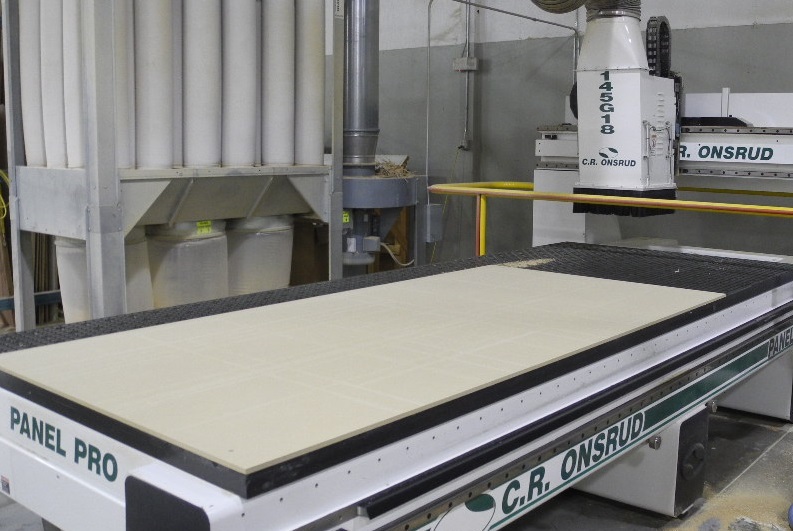 MONCURE, N.C. - Boise Cascade, one of the largest producers of plywood and wood products in North America, will sell its plywood manufacturing operation in Moncure, North Carolina to Southern Veneer Products. Southern Veneer, headquartered in Fitzgerald, Georgia, is also a manufacturer of plywood, veneer, and wood products. “Moncure primarily supplies hardwood plywood to the furniture panel sector," said Mike Brown, Southern Veneer executive VP. "We believe this sale provides the best long-term option for continuing to serve the furniture market and sustain employment at the mill into the future." "Southern has been a proven and trusted veneer supplier for Boise Cascade for more than 10 years." Approximately 150 employees are employed by the facility. Boise Cascade will record a pre-tax charge of approximately $25 million in the fourth quarter of 2018 as a result of writing down the carrying value of the Moncure facility and the associated inventories, as well as accruing anticipated expenses related to the sale to Southern. Boise has been in the news quite a bit over the last few months. In November, the company shut down its laminated veneer production at its Roxboro, North Carolina facility, laying off 56. It sold its lumbermill in Pilot Rock and La Grande, Oregon and its particleboard operations in Island City to Woodgrain Millwork in September. Boise Cascade is one of the largest producers of engineered wood products and plywood in North America and a leading U.S. wholesale distributor of building products. Southern Veneer is a manufacturer of southern yellow pine plywood, veneer and wood by-products in the Southeastern United States.